"My patients often become friends and bring a sense of family and community to the practice." 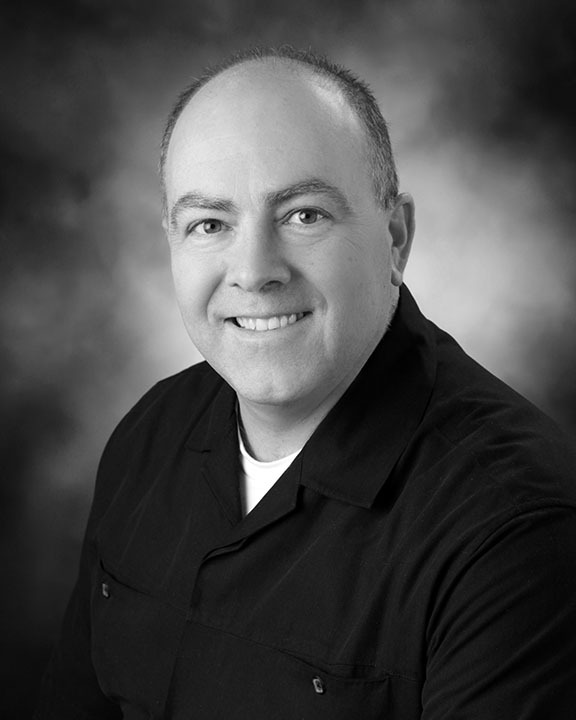 Dr. Bailey has dreamed of being a dentist since he was in high school. Through hard work and dedication that dream has become a reality. He practices with passion, integrity, and commitment. His favorite part of being a dentist is helping people lead healthier lives, while getting the chance to connect with them one on one. Dr. Bailey recognizes the importance of continuing education so he can provide his patients with the most advanced care. Dr Bailey is passionate about his work with sleep apnea patients. He has seen a growing number of patients with sleep issues. This is an important and unmet area of a patients' health that needs to be taken seriously. Dr. Bailey is committed to making a significant impact on patient's overall health by helping them sleep better. Dr. Bailey has lectured on the subject of dental sleep medicine to local dentists, dental school students, and the Dental Hygiene Association. Dr. Bailey grew up in Elmira, New York, where his enthusiasm for the outdoors began. In his spare time, he enjoys hiking, biking, swimming, golfing, gardening, and fly-fishing. Dr. Bailey and his beautiful wife, Dawn, have been happily married for over 26 years. Their son, Ian, is graduated from The Ohio State University. Their daughter, Jenna, is a junior at West Virginia University. He enjoys spending quality time with his family and the precious family dog, Hazel. Family vacations at Sanibel Island and the Outer Banks are the perfect locations for pursuing one of his passions, seashell collecting. Recently the family has vacationed at Keuka Lake in New York where Dr. Bailey spent his childhood. Dr. Bailey Volunteers his time with local organizations such as Kirtland Kiwanis (Scholarship Chairman) and The Boy Scouts of America (Assistant Scout Master). "I am so grateful to be an important part of so many people's lives. My joy in life is helping people smile for the world to see."